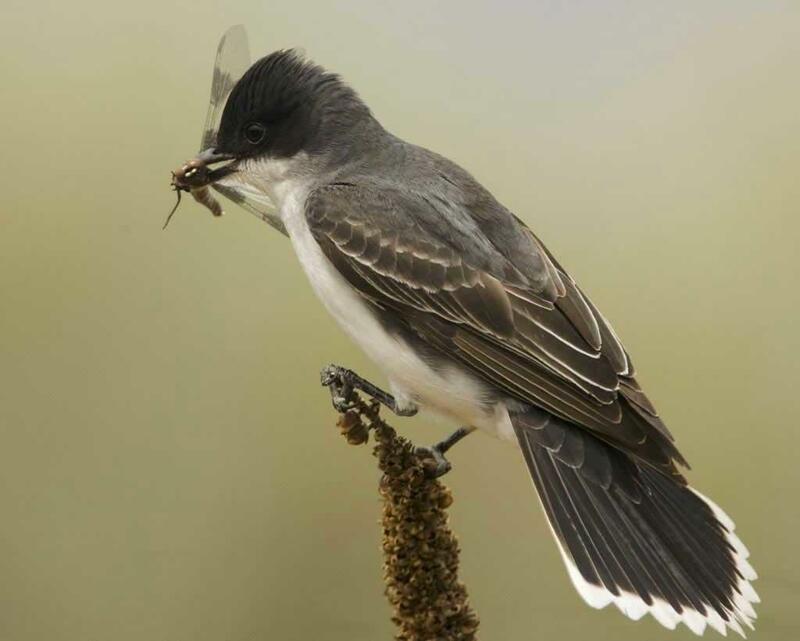 Eastern kingbird (Tyrannus tyrannus), one of the birds on the Maine Species of Special Concern list. Earth Day is April 22, but we’ll be celebrating on the following weekend, April 27! Mark your calendars for an invasives clearing and habitat restoration event on Saturday, April 27th at our newest property on Spurwink Avenue. It’s going to be awesome! As you know, invasive plants are a big problem for habitats. Even subtle changes in the environment drive big changes in the lives of native plants and animals, and invasive plants aren’t subtle. As the theme for this year’s Earth Day focuses on endangered species, let’s get to work to protect the species that we have. We can affect change in our community; we have the power! Watch our Facebook page and website for more details to come.